It’s finally October! And you know what that means? Yep that’s right – autumn, colder weather, pumpkins and of course…HALLOWEEN! What will you be doing this year? Staying inside and waiting for all the trick-or-treaters to ring your doorbell? Or getting out there and jumping on the candy wagon? Regardless of what you do, just be sure to not get caught out in the rain! Nothing is worse than soggy and melted candy. 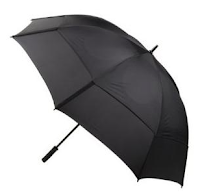 Bust rest assured, Umbrellas.com has you covered with our many stylish umbrellas! And hey, even if it doesn’t rain, you can always use your new umbrella as a Halloween prop! 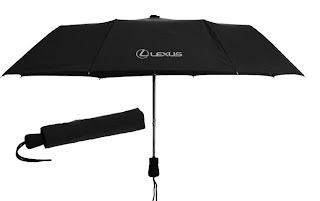 Take for instance our Doorman Deluxe Black 16 Panel Umbrella. 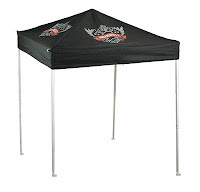 It’s extremely durable, can withstand gusty winds and it’s fashionable! It will definitely keep you dry in the rain and if it doesn’t rain, throw on a suit and become The Penguin from Batman! He rocked that umbrella and there’s no reason why you can’t either! People will love that you went the extra mile to make your costume that much more believable. 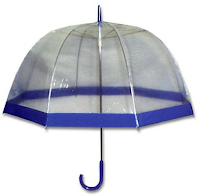 One of our most popular umbrellas, Clear Dome Blue, will not only keep you rain free, but can also be your costume! Really? Really. All you have to do is get some streamers, bubblewrap and maybe some cool battery operated LED lights and VOILA you are now a jellyfish! It’s easy, fun to make and you’ll have a unique costume! Now let’s not forget about the kiddies! After all, they will be doing much of the trick-or-treating. 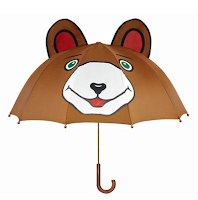 Any of our 3D Umbrellas, such as the frog or teddy, can be turned into an amazing costume! Simply match the colors of the umbrella with your child’s clothing and BAM they are now a cute frog or teddy bear! Plus, if it rains, your kids wont get disappointed and can still wear their costume! So enjoy all of your candy and the look on those kids faces when you hand out a big handful of goodies. Most of all…Have A Happy and Safe Halloween! June 16th to be exact. 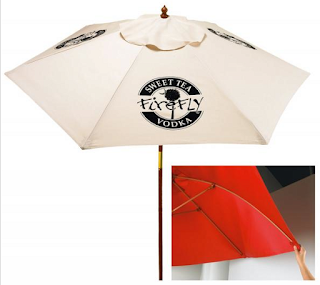 Why not surprise your dad/daddy/pop/papa etc with a special umbrella. We have tons of styles and colors that your dad would love to have. 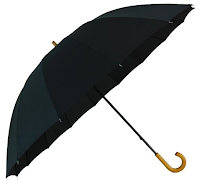 Let's start with a classic black umbrella. We literally have over 15 different styles to choose from! 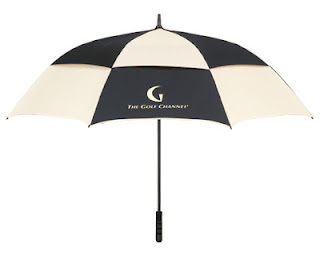 From our Mini Umbrella to our GustBuster Black Golf Umbrella, you will definitely find the perfect match for your Dad. Heck you can even get him two! Our GustBuster has a huge span of 62 inches and can even withstand wind gusts over 50MPH! It's sure to keep your dad nice and dry in even the worst storms. Now we all know how lot's of Dad's love to play golf. Maybe it's a stress-reliever for some, a competitive game for others, or maybe just an excuse to just get outside for a few hours. 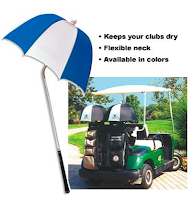 Regardless, surprise your dad with an umbrella made just for his clubs! It not only keeps his clubs dry, but also cool as it shields them from the sun. It even has a flexible neck and comes in different colors! If your Dad is like mine, you know he loves to grill outside. It could be 100 degrees or pouring rain, but there he is, standing over the grill making sure that everything is cooked to perfection. 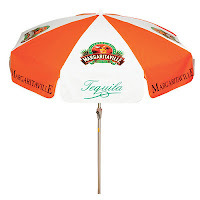 So for Father's Day, buy him a patio umbrella to keep him dry and sunburn free! Although these umbrellas are great for restaurants, hotels and cafes, they are especially great for outdoor decks and backyards. They are built to last and are extremely durable against the elements! Be sure to check out www.Umbrellas.com for even more umbrellas that your Dad would love! And have a Happy Father's Day with your Dad! From everyone here at Umbrellas.com, we wish you a very Happy Valentines Day! Regardless of the origin, Valentines Day is all about love. And what better way to show that special someone that you care about them then with an umbrella. Jewelry and roses are lovely, but an umbrella keeps them safe and dry during the worst conditions. Especially for this holiday, we suggest buying one of our many red umbrellas... since it is the official color of love. 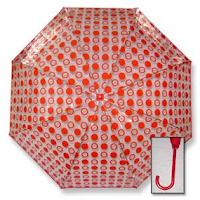 You cant go wrong with our Red Clear Circles and Dots Umbrella. Its fashionable yet durable and has a fun design printed on it! It's made from vinyl (the same material that is used on bubble umbrellas) and would go well with any outfit. ...And dont forget the little ones! 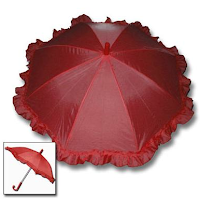 Make your kids feel special too with this Red Ruffle Umbrella that will fit perfectly in their tiny hands. Fun Fact: Red is considered the color of love because it stands for strong romantic feelings for someone. 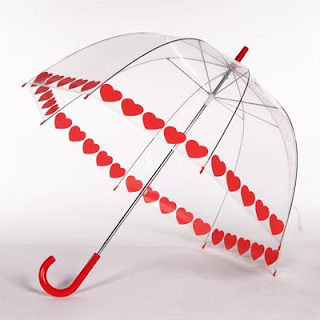 By far, our best Valentines Day umbrella is the Be My Valentine Heart Dome Umbrella. It's adorable and will keep you extra dry since it's a dome umbrella. Another fun fact: the 'X' symbol thats synonymous with the kiss, fist began in medieval times. People who couldn't write their names back then signed their name with an 'X' (with a witness present) and kissed it to show their sincerity! How cute! So have an amazing Valentines Day! And don't forget to visit our Facebook and Twitter pages for great offers and discounts!